New Directions Publishing Corporation, 9780811218542, 57pp. By now, Yukio Mishima's (1925-1970) dramatic demise through an act of seppuku after an inflammatory public speech has become the stuff of literary legend. 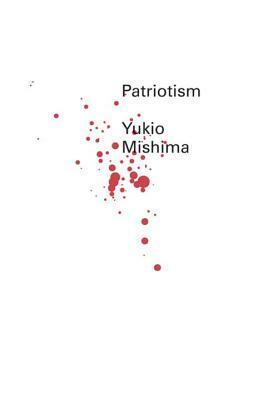 With Patriotism, Mishima was able to give his heartwrenching patriotic idealism an immortal vessel. A lieutenant in the Japanese army comes home to his wife and informs her that his closest friends have become mutineers. He and his beautiful loyal wife decide to end their lives together. In unwavering detail Mishima describes Shinji and Reiko making love for the last time and the couple's seppuku that follows.